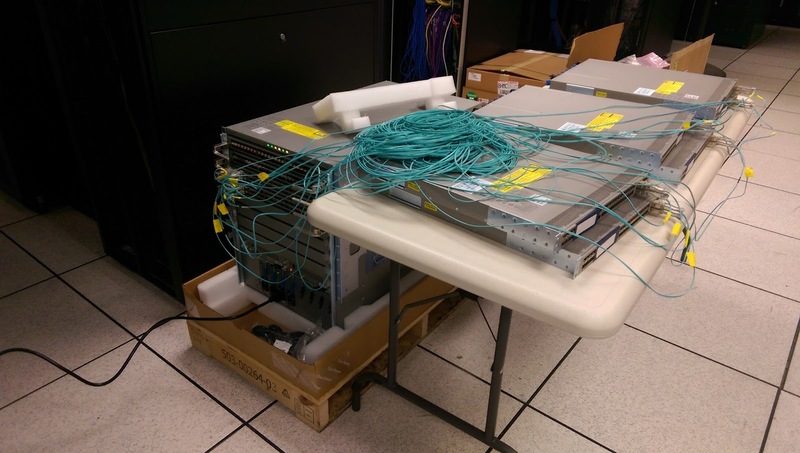 We are about to roll out a colocation site and setting it up in a lab ahead of time is the best way to do this. 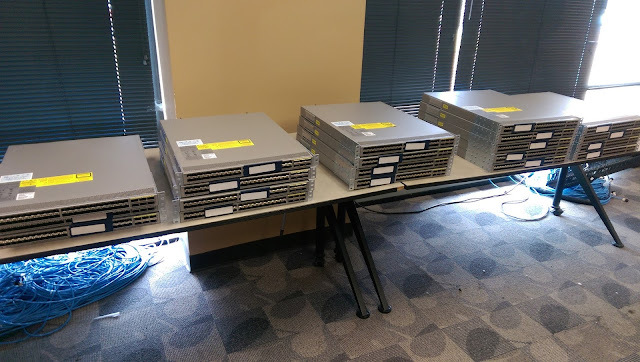 All Cisco Nexus gear. What are you rolling out? We are looking to do the same later this year. This is for a colocation site. 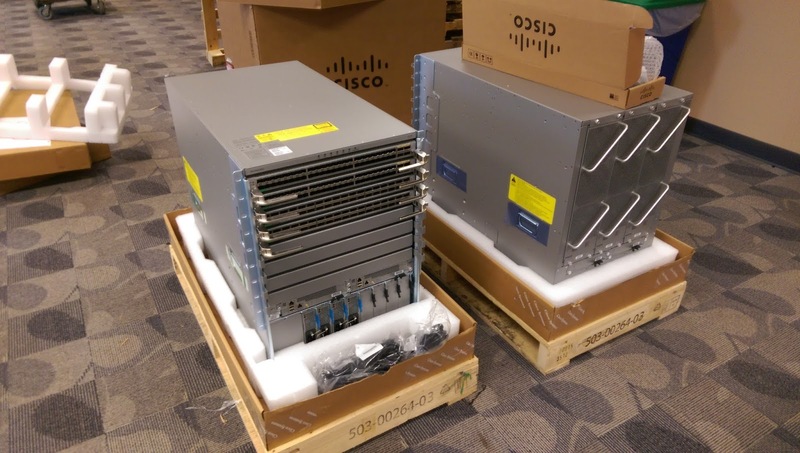 9508s for a core and 9372s for TOR. Thanks for the pics, indeed.